We want to be organized in the way that works for us, but here are some general tips to help you get there. 1. Remove everything from your desk. 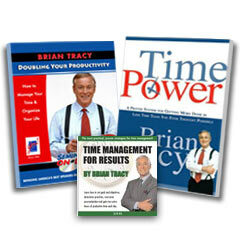 Determine exactly what you need on your desk to do your most productive tasks and only put those things back. Put everything else away in a different place. Hint: Put the phone somewhere else! The phone is NOT one of the things you need on your desk. 2. Go through the things in your desk. Put office supplies in one drawer only. Go through all pens and throw most of them away – keep only the ones you really use. Keep in your desk drawers only files you use weekly or those that are personal or confidential. Whatever system you use, keep it on your desk or very close so that you can keep track of to-dos, follow-ups and ideas that come to you while you are working. 4. Set up a system for active files. Determine a system you will use and keep this either in a step file sorter on your desk or in your file drawer. Sort your paperwork into it using a system such as this: Do, Awaiting Answer, Read or Delegate. Or set up a file tickler system. In this system you use three sets of 30 colored file folders each numbered 1-30 (or 31) and these are the current month and the next 2 months. Then when you have something that needs to be done, but not until the 10th of next month, you put it in #10 of the next color. 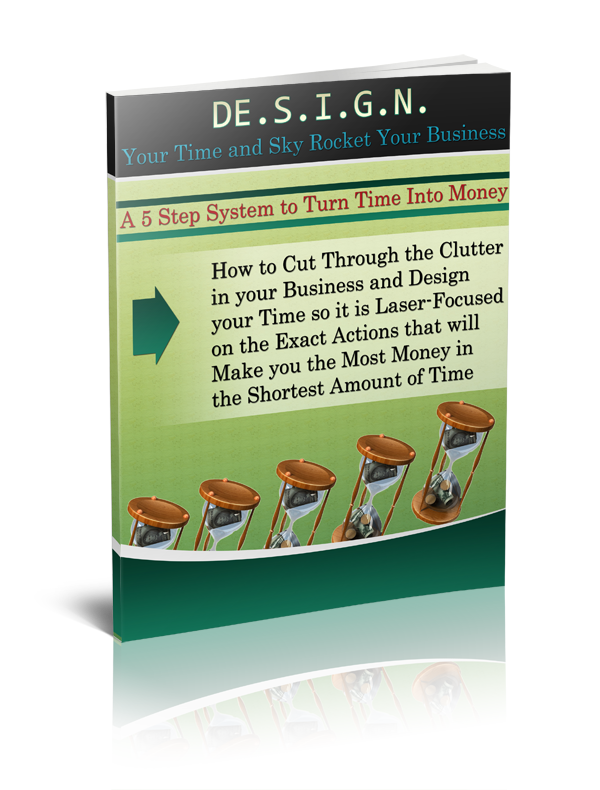 With this system, you are daily doing what is in the file and moving that folder to the back. 5. Take ten minutes at the end of each day. Create your action list for the next day. Remove everything from your desk (all that accumulated stuff from the day) and put your action list in the center of your desk. Now, you are ready to get busy!